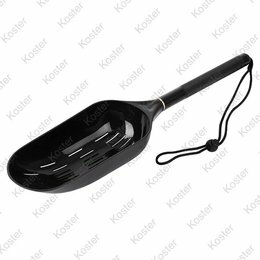 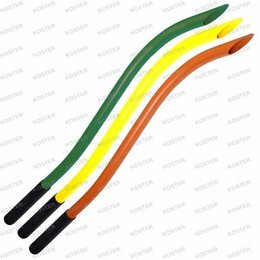 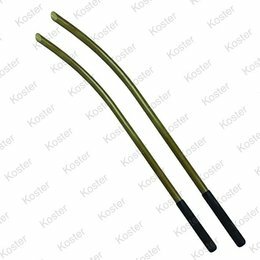 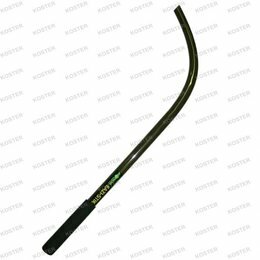 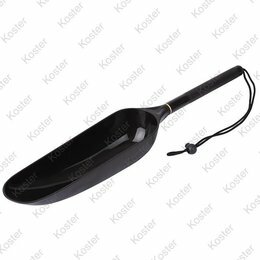 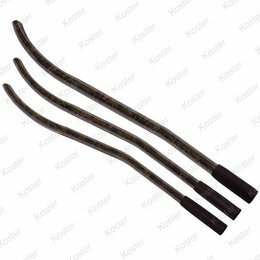 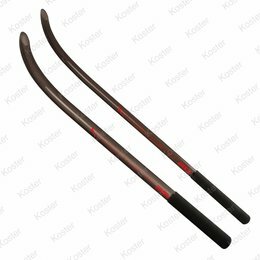 Kostra Kostra Collection Bait Spoon Handle Light 35 cm. 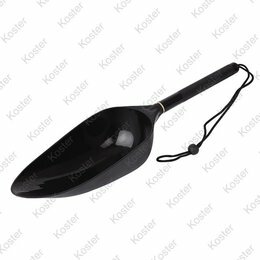 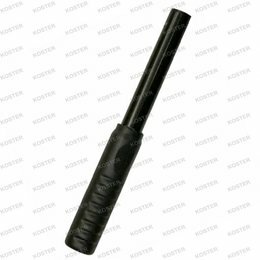 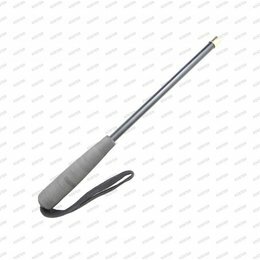 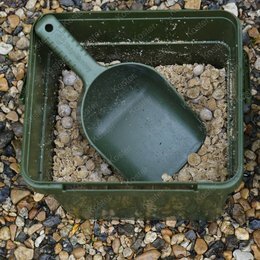 Kostra Collection Bait Spoon Handle Light 25 cm. 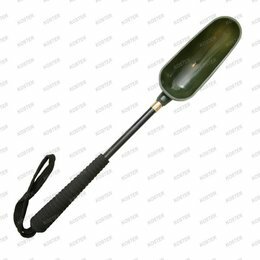 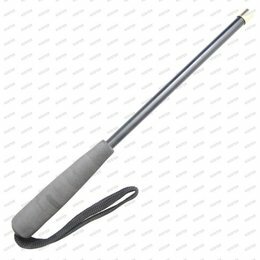 Strategy Bait Spoon Long 150 cm.